Stonehead (Columbia) Cabbage Seed 1oz. Heavy producer. Large round heads 6-7 inches in diameter. Copenhagen produces good yields of 3 lb cabbage. It is very flavorful and tender. Heads rarely burst. Medium size cabbage is perfect for smaller home gardens. 70-80 days to harvest. You're reviewing: Stonehead (Columbia) Cabbage Seed 1oz. 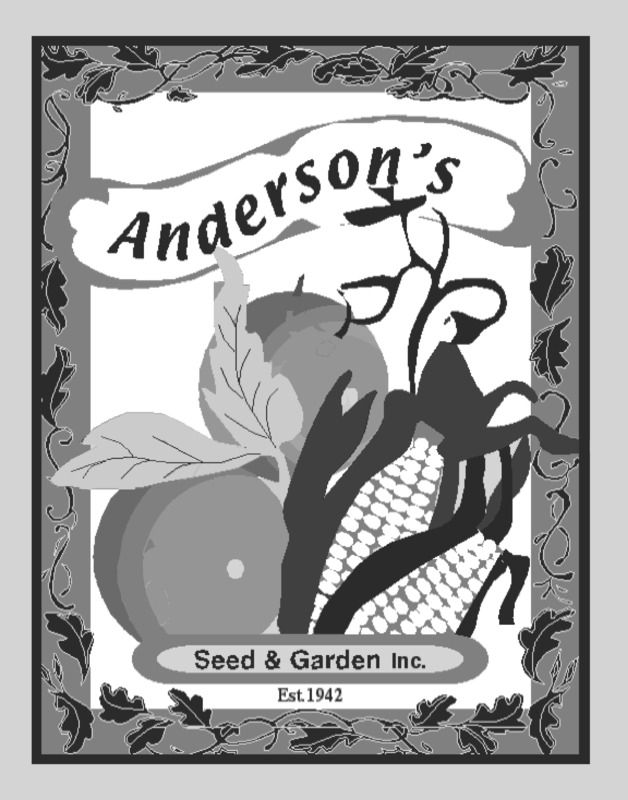 All seeds usually ship within one business day by USPS, FedEx, or UPS. Gourd Birdhouse Flower Seed 1 oz. Gourds are as easy to grow as Zucchini, but when the season is over instead of going bad gourds can last for years after being dried and cured.